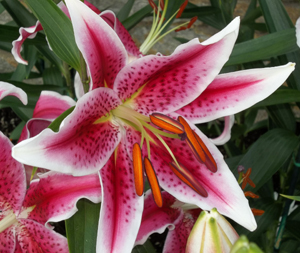 I love tiger lilies! They smell amazing! That is an excellent question! A good one to ask myself to stop negativity right in its tracks. I want to enjoy my one precious life! Not just a good question, it’s THE question. What’s more important than knowing our true purpose?